The recent celebrity to join the trending campaign is Kannada top star Sudeep Kichcha. Cricketer Vinay Kumar had challenged Sudeep to take up the challenge. By now you might know fitness challenge fever has grip the nation. From actors to sports stars are accepting the much trending fitness challenge. From Virat Kohli to P.V. Sindhu, Saina Nehwal, South stars Mohanlal, Akkineni Naga Chaitanya, Akhil Akkineni and many others took the challenge. The recent celebrity to join the trending campaign is Kannada top star Sudeep Kichcha. Cricketer Vinay Kumar had challenged Sudeep to take up the challenge and well here he accepts it. 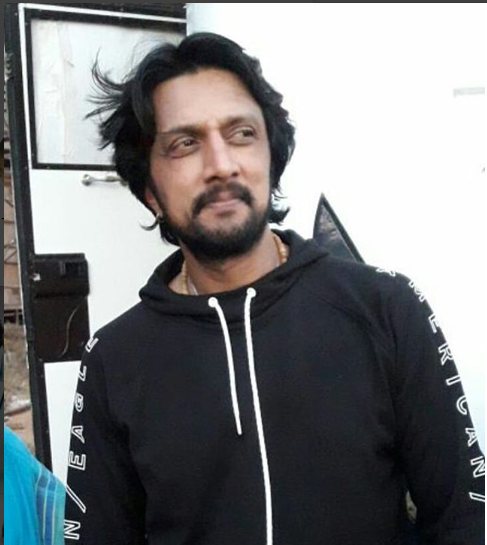 Sudeep shared a video of him working out in the gym, and further challenged Yash, Shivarajkumar, Priya Mani, Riteish Deshmukh and Sohail Khan. The actor asks them to take up the fitness challenge. Accepting ur challenge my brother @Vinay_Kumar_R ..thank u .
Kichcha Sudeep has geared up for the shooting of his much-talked film, Phailwan. The film will see the actor in a role of a boxer for which he has been prepping up since a very long time. The actor is training hard for the film being directed by S Krishna. The film also stars Aakanksha Singh as the female lead, Suniel Shetty in a pivotal role and Kabir Duhan Singh as an antagonist. 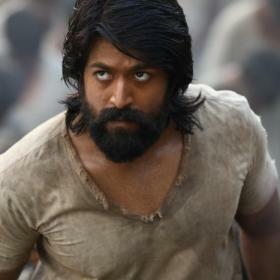 Besides, he will also be seen in Chiranjeevi starrer Sye Raa Narasimha Reddy. 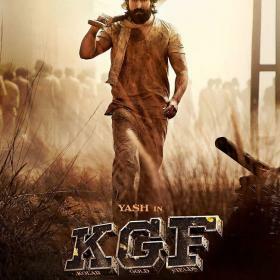 It is the most talked about film compiling the star cast Bollywood superstar Amitabh Bachchan, Tamil actor Vijay Sethupathi, Tamannaah Bhatia and Nayanthara. 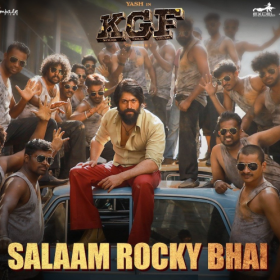 The film is helmed by Surender Reddy and bankrolled by Ram Charan under his home banner Konidela Production Company.